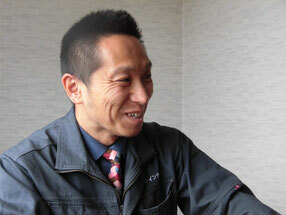 Hiroki Indo, the fouder of Finetech Offices of Law, has an insight into cutting-edge technologies on space industry, modern construction method, JIS (Japanese Industrial Standards), and export control. As Mr. Indo started his career in Japanese administrative agency, he also has expert perspectives in Japanese administrative procedures. Yuki Indoh is involved in legal translation. She has long experience in traslation and interpretation at a Tier 1 supplier. She strives to understand not only English but also technology and the law.